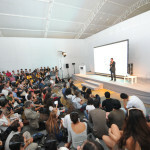 Each year in autumn Istanbul Design Week proudly presents one of the most important design events of Turkey. 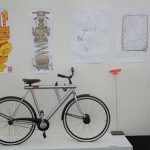 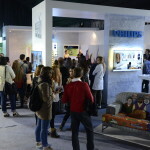 Numerous ateliers, seminars and conferences offer its visitors the chance to get an intensive experience of creative ideas in different fields of design. 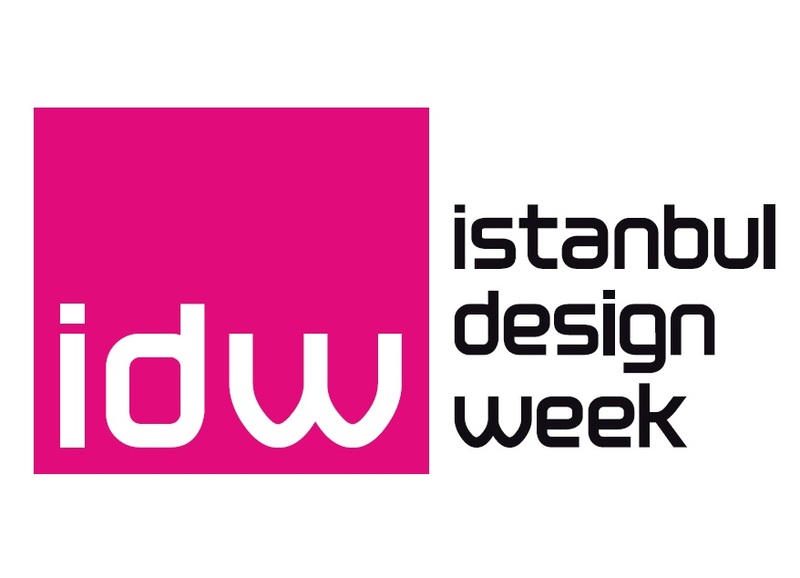 Istanbul Design Week, all around dedicated to design, offers its designers the opportunity to exhibit their works, as it offers its attending companies the feasability of their products. 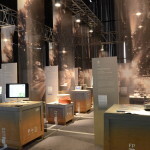 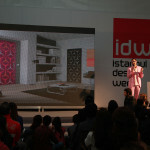 Istanbul Design Week is organized by dDf ( dream design factory) since 2005.